In this edition of the blog post series, “West Knoxville House Hunters: Cedar Bluff Edition,” we will look at three homes for sale in the Cedar Bluff area all priced below $275,000. Homes in the Cedar Bluff area of West Knoxville enjoy a convenient location close to many popular destinations, and it also has many popular shopping and restaurant destinations. 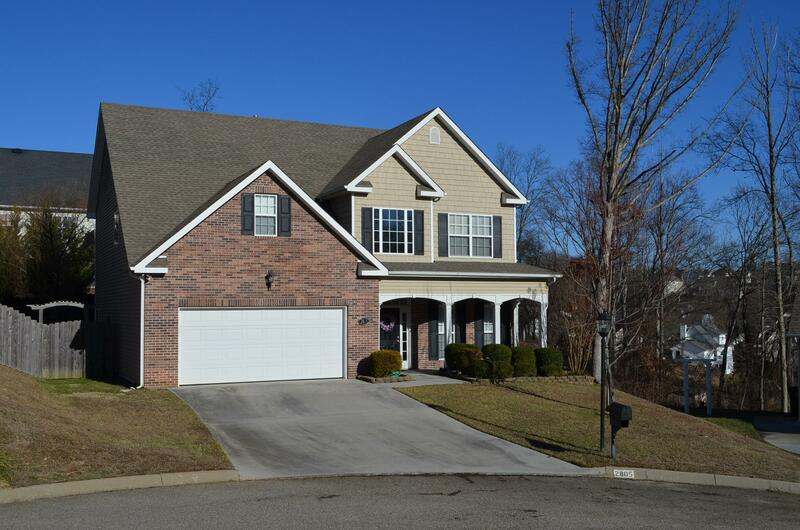 If you’re looking to buy in West Knoxville, be sure to check out these Cedar Bluff homes for sale. 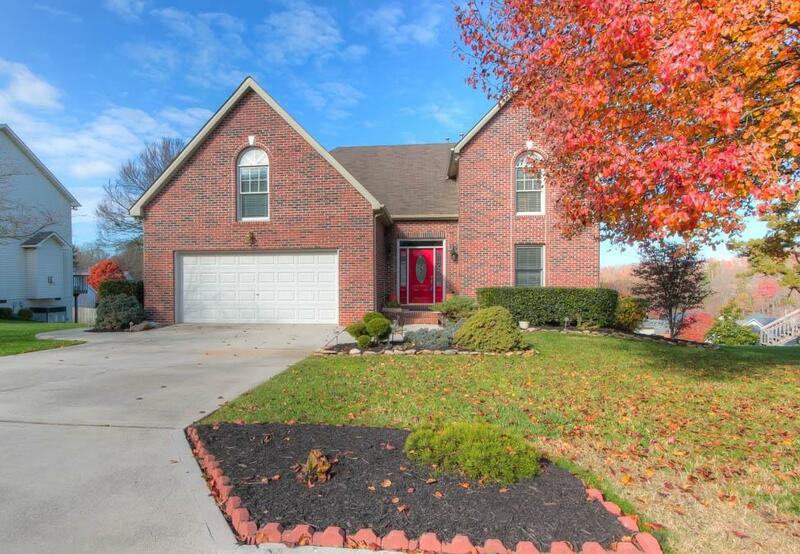 Features: This Cedar Bluff home for sale is located in the Maple Hollow subdivision. This home has a great open floor plan and tons of space. The family room has high vaulted ceilings, tons of natural light, beautiful hardwood floors, and a gas fire place. The kitchen is large with white cabinets, smooth surface counter tops, black appliances, and tile back splash. There is also a bar area to eat at. The master suite is located on the main level, it has tons of natural light and hardwood floors. The master bath has two vanities, a jetted tub, and a separate shower. This home also has 4 more bedrooms, a bonus room, and a separate kitchen on the third floor. In addition, this home has a huge backyard with tons of privacy. The backyard is also fenced in and has a large deck. 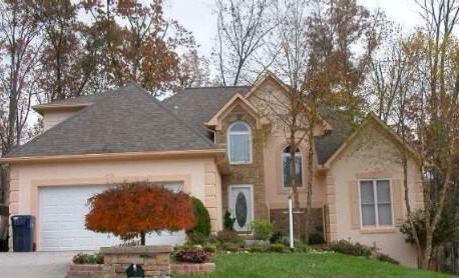 Features: This Cedar Bluff home for sale is located in the Oakleigh subdivision. This home for sale has been kept in pristine condition. It has a formal dining room, two story foyer, formal living room, and a large family room with a gas fire place. The kitchen had smooth surface counter tops, stainless steel appliances, and tons of cabinet space. The kitchen also has an eat-in area. The master suite is large and has trey ceilings. The master bath has double sinks, a large jetted tub, and separate shower. There are also three more bedrooms and a large bonus room. This home also has a fabulous fenced in backyard with tons of privacy. This home also has a nice patio. Features: This Cedar Bluff home for sale is located in the Delle Meade subdivision. this home has a large, open foyer and open floor plan on the main level. The family room is large complete with a gas fire place, a large set of windows, and plenty of room for entertaining. The kitchen is spacious with a center island and attached eat-in area. There is also tons of counter space, smooth surface counter tops, and black and white appliances. The master suite is spacious with a large attached master bath with double sinks, a large tub, and walk-in shower. There are also two more bedrooms and a bonus room. This home also has a great fenced in backyard with beautiful landscaping and a great deck. Do you love any of these Cedar Bluff homes for sale? Please let me know if there is anyway that we can assist you in your West Knoxville area home search. You can contact Rick at 865-696-9002 or via email at Rick@KnoxvilleHomeTeam.Com. Or, you can contact Kati at 865-392-5880 or via email at Kati@KnoxvilleHomeTeam.Com.